Let me start of by saying this trip was a workout. We landed from Maui at the inter island terminal for Go Airlines. 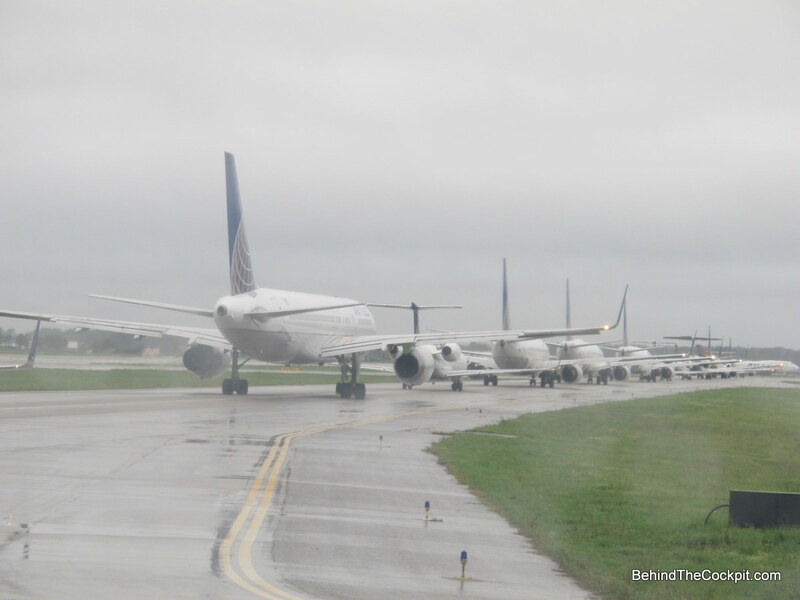 This was a serious walk pulling our two suitcases to the other side of the airport where United flies from. Now going through Houston to get back home isn’t exactly the most direct route. 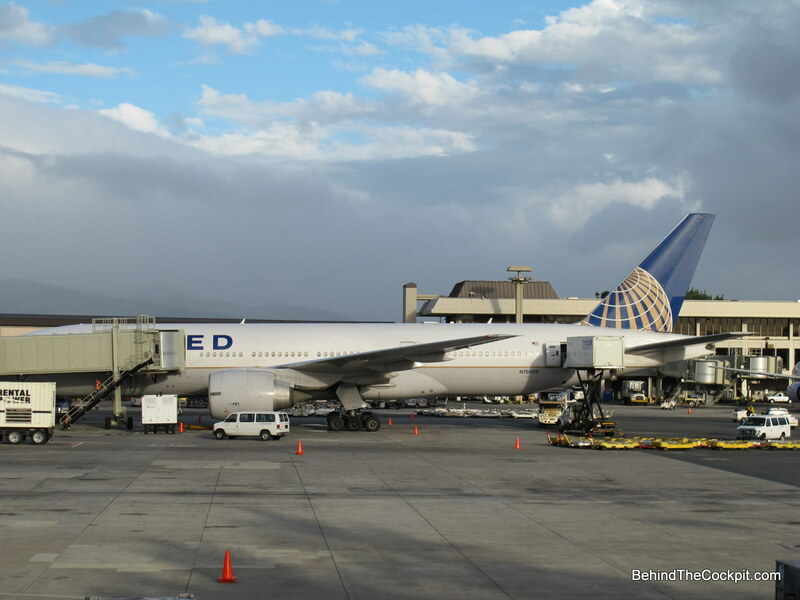 Initially we had tickets to connect through LAX but since United cancelled the flight into LAX on us I got the chance to keep checking the Business class availability and found a Continental Boeing 777 flying into Houston from Honolulu. 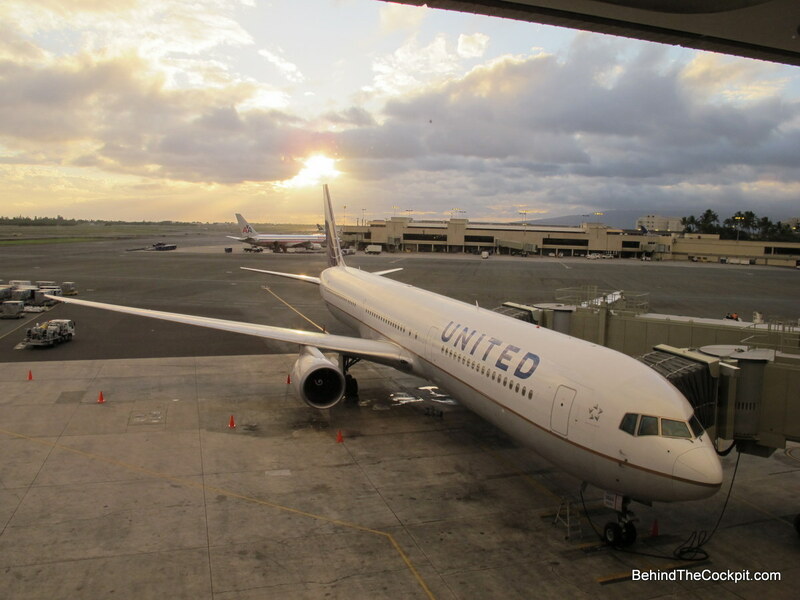 The 777 is a classic and this plane also had the international Business/First lie flat seat so for an overnight flight changing our booking was a simple choice since we could avoid the fee because United rescheduled us. 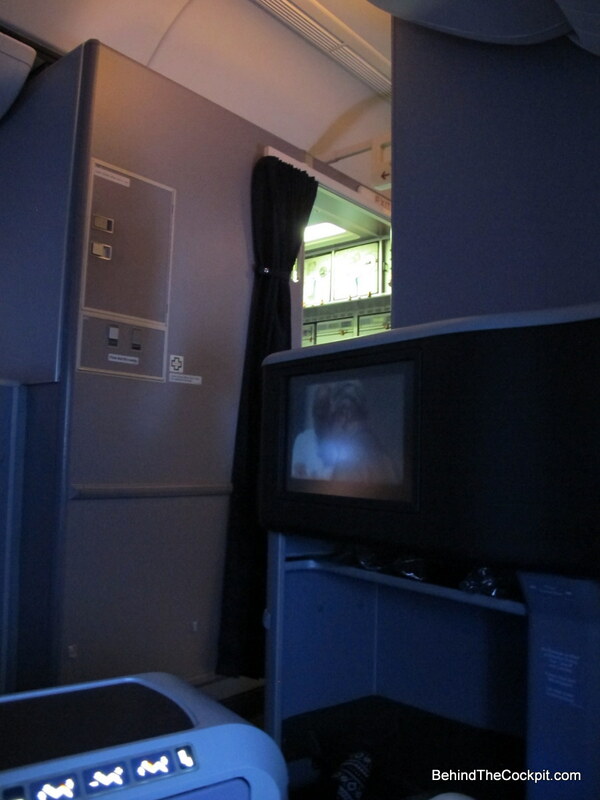 777 is usually reserved for serious long haul flights between major cities so it was a nice experience on this route. Once we finally reach the check-in area I walk into the premium access line and one couple is in front of me. Only one agent working this area meanwhile economy was a light line with a dozen reps. The agent was having issues so told all first class passengers to use the self serve computer terminals. I still waited in line since I had an international tight connection and knew the machine would give me issues. Once she persistently told me to use the machine for the 4th time I proceeded to. It wasn’t spitting out the 2nd legs boarding passes and she kept assuring me it would. After another minute or so I told her it didn’t but since she was helping someone else told me to wait again. I went over to Economy line and ended up getting a trainee and trainer who were even less helpful. We had plenty of time so I walked over to the Air Canada check in area to get our last boarding pass since we have a 50 minute connection in IAH and wanted to be prepared. Security was a breeze at this time in HNL and we bought a few last minute gifts and decided to head to the United lounge near gate 9. 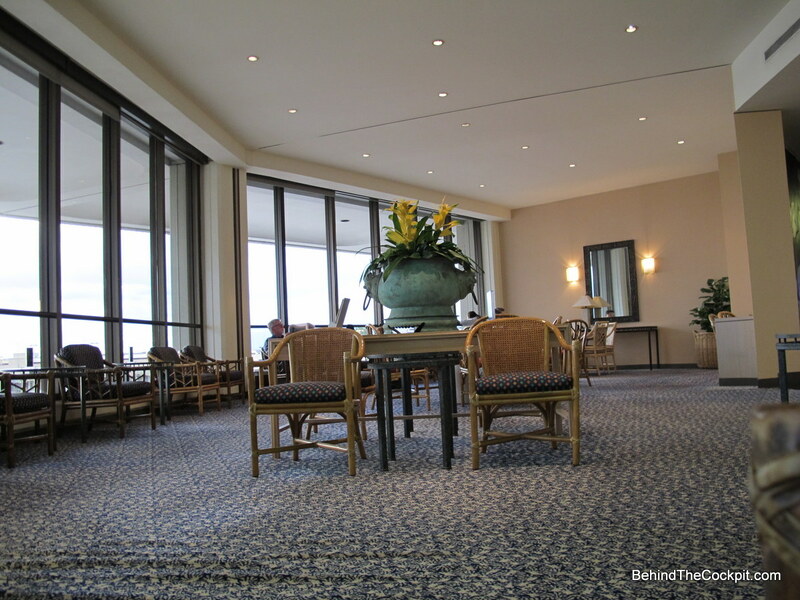 This is quite a trek from gate 12 where we were departing from but a very nice lounge. Good bartender, very quiet and nice views. Snack selection is poor but the rest makes up for it. We got to the gate area a couple minutes after boarding was suppose to start. Since we were flying on the 777 and the flight was full nearly half the people had to stand. About 20 minutes later they make an announcement the crew was stuck in traffic and not yet at the airport. I went to look into the cockpit to see if the captain was there yet and the cockpit was still dark. A few minutes later the captain arrives first and crew a few minutes later. 20 minutes later boarding starts and we make our way through the crowds to our seats. It’s at this point where I realize I may have seen too many episodes of Mayday. I’m starting to think if the flight crew has prepared enough for this flight. Was the walk around thorough, was the flight path rushed… etc. Right around this point I noticed the flight attendant blocking the aisle and looking at the manifest and about to take meal orders. She must have stood there for a solid minute before letting the coach passengers get back to their seats. Shortly after, the captain came on the PA and spent a long time apologizing, talking about the 777 we were in and how he is looking forward to flying the 787 for a year before he has to retire. It was very nice of him to fill us in meanwhile about half way through, the same flight attendant came over to us and says “He must love hearing his voice” and then took our meal order. 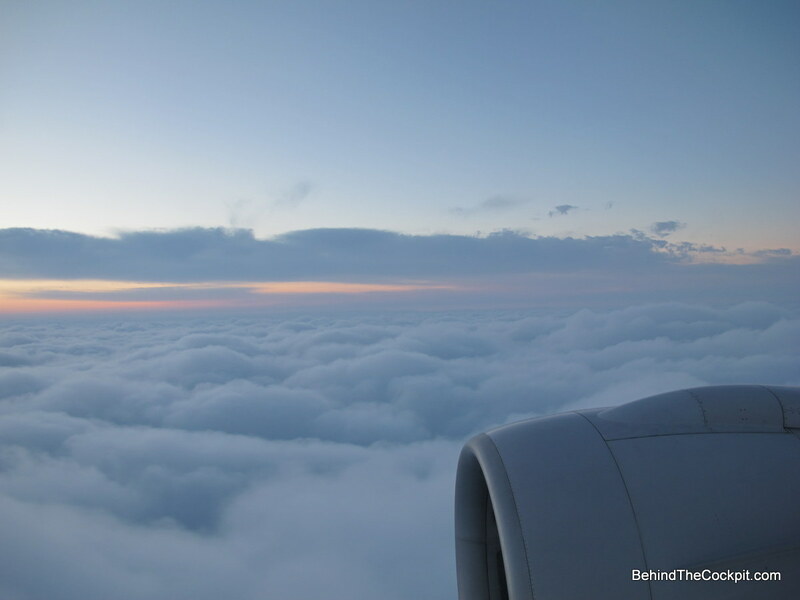 Since this was an overnight flight I was hoping to get the meal out of the way and hit the sack in my lie flat bed on this beautiful Boeing 777 with GE engines I could see right out my window in full glory. As we took off and headed for cruising altitude this plane was shaking. Since I had a great view of the leading edge of the wing I was shocked when I saw how much it was flexing. This I will never forget. Once the seat belt sign came off the captain once again came on to say they just realized the water wasn’t on the flight so there would be no coffee service. At first this didn’t phase me but when I did finally hit the lavatory for the first time I realized water wasn’t functional there either. So now I’m back to thinking about all the Mayday episodes once again. If the crew forgot about the water what else is up? By this point I had been asked if I need an adult drink twice and normally in this situation I’m all about the liquid lubrication. However I have a couple bad habits where one drink won’t really do anything to put me at ease and after a few bevies a smoking craving really hits. 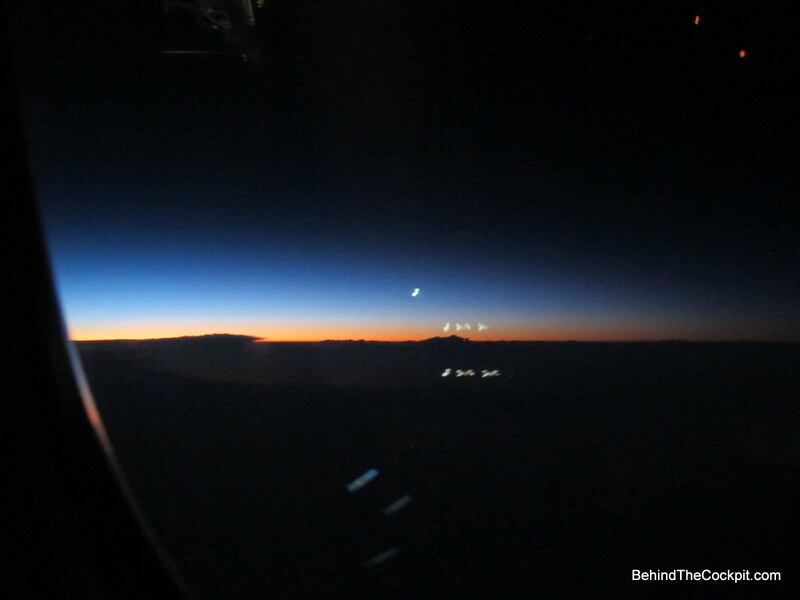 Since this was an overnight flight I thought the sensible thing was to eat fast and get as much zzzzz’s as possible in the air so I don’t screw with my body clock too much. It seemed like I could have finished watching titanic by the time the meal was served. 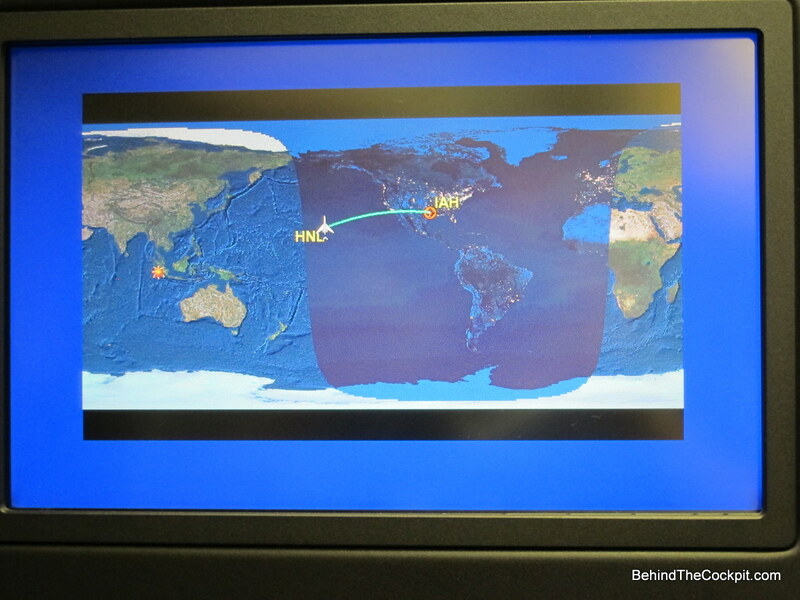 When I booked this flight it was through Continental but a few days before the United merger finalized. On CO, one used to get a separate starter/salad/entrée/dessert but now the first 3 are served at once. 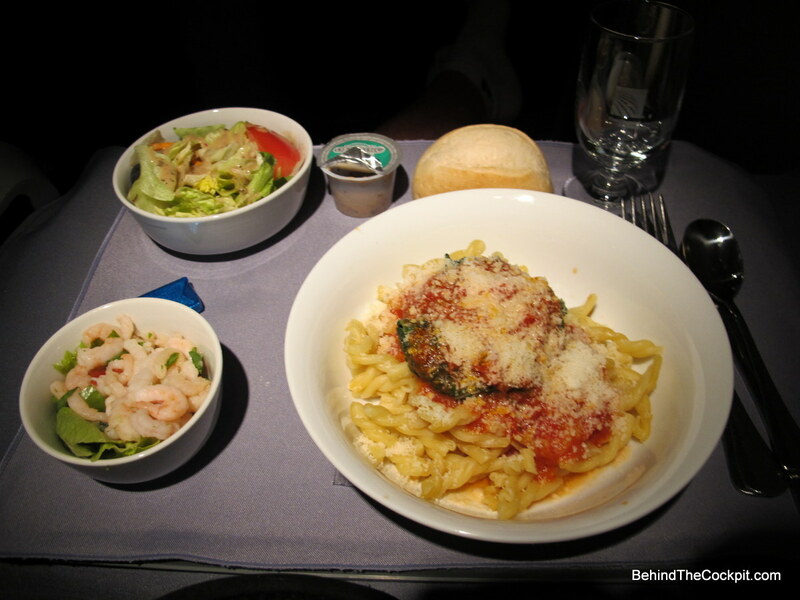 It’s unfortunate, I read a few trip reports about this type of flight because I noticed smoked salmon always served so expected it and was even craving it. I had a choice between the beef and pasta. Since I’m 0 for 20 I rolled the dice and chose the pasta. I should have paid more attention to the mention of spinach marinara sauce and would have clued in this is the veggie option but it was too late. The shrimp I ended up tossing into my pasta since both were so bland it could only make things better. The pasta was still hard in a few spots and inedible. This meal I barely touched, put my napkin over and luckily my tray was cleared soon. 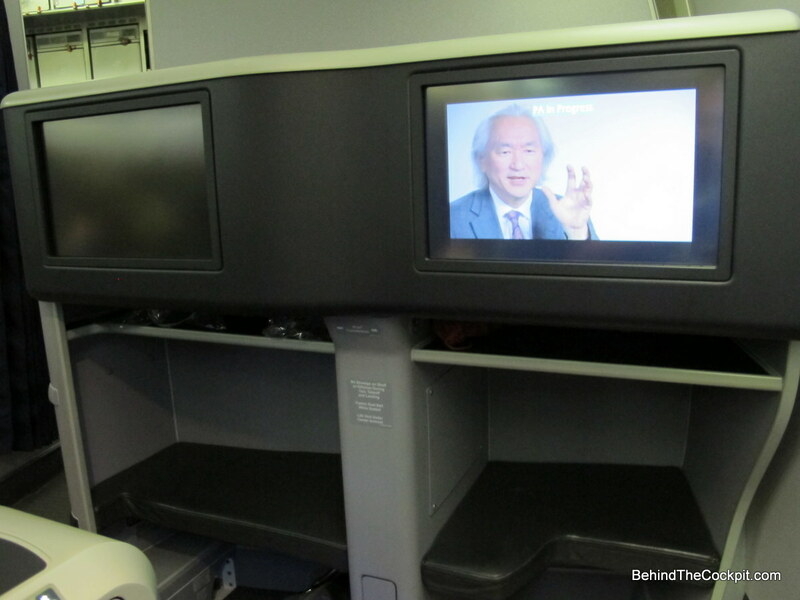 At this point I put the seat into bed mode and hit the sack with a very thin sheet that they tried to pass off as a united blanket and a pillow the size of an nice XMAS card. 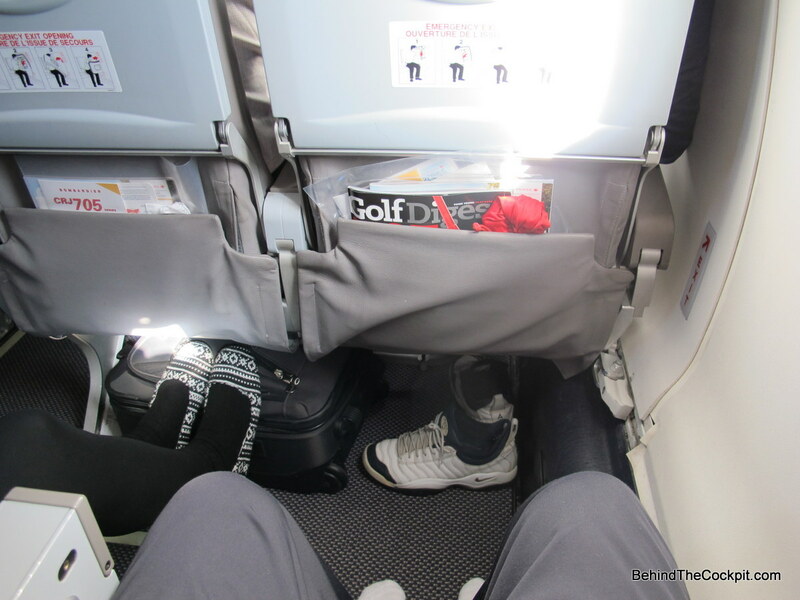 Since I had bulkhead row this seat had plenty of room for my 5”8” frame. You don’t get the same privacy as a pod. I think it comes down to personal preference between these lie flat seats. 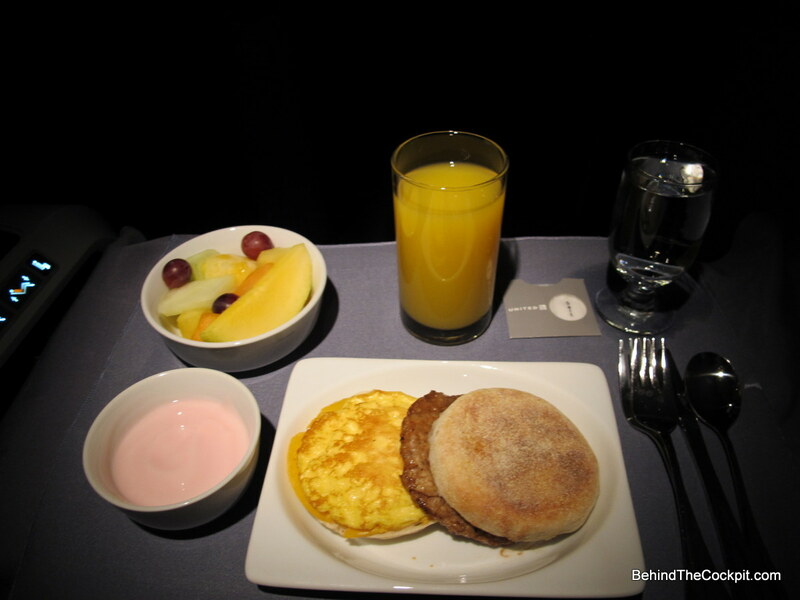 Just over an hour before arrival I woke up and watched some IFE and had the breakfast sandwich. The fruit salad was actually a good way to start the day. United culinary team must have had some heavy inspiration from McDonalds for the breakfast sandwich but I could have used some ketchup with it. It’s actually a shame their dinner menus aren’t more Ronald inspired because I would have preferred a Big Mac or Nuggets without question. Perhaps I should have taken that Burger King just outside the gate more seriously. Landing was smooth and we taxied to the other side of the airport to terminal E, the complete opposite side of where our Air Canada flight was departing from terminal A. This is where we got our 2nd workout, first off the plane but about 20 minutes left before departure of our connection. We ended up being those people you see totally sprinting with no breaks in between. We could have eased up a bit since there still was two people who arrived at the gate after us but still a close call. Still thankful for the tailwind on this leg, I noticed the 777 was at 611 knots at one point. 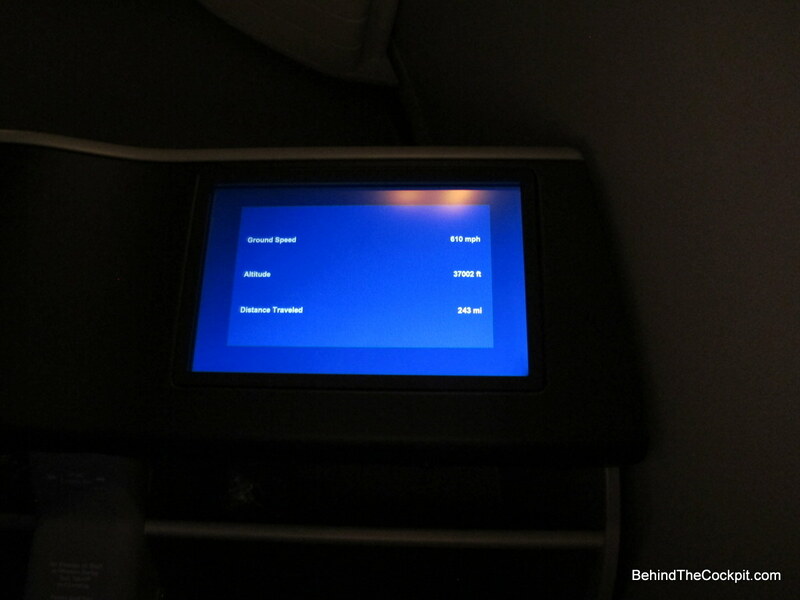 The United magazine mentions a max cruise speed of 565 I think. On the Air Canada flight back home I sat in the emergency exit in this Canadian Regional Jet (CRJ) and it was seriously cold. 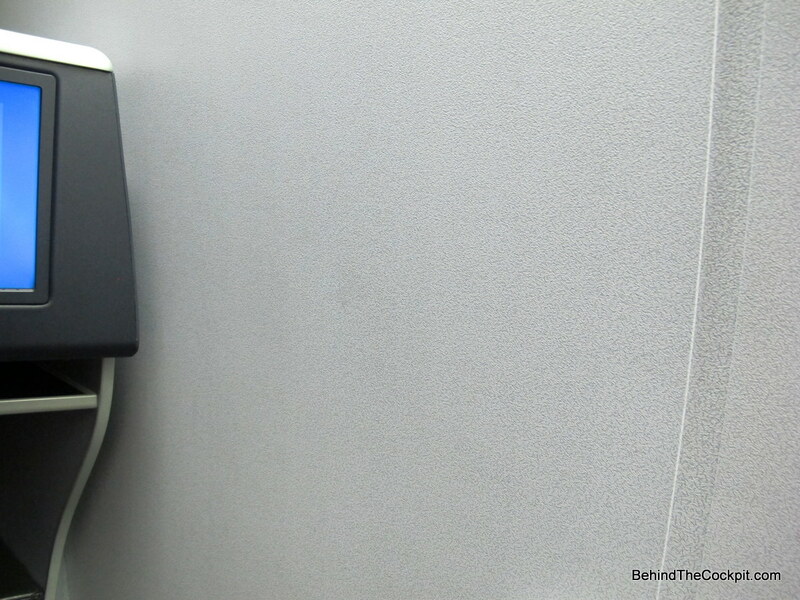 Her phone got so cold in her purse under the seat during the flight it wouldn’t turn on until we got home and plugged it in. We both slept through this flight and are already looking for the next way to spend these points!